Today, we are going to discuss “Digital Marketing Solution For Startup”. Digital marketing has been enormous boosts to all business from past few years. Digital marketing is the new form of marketing. 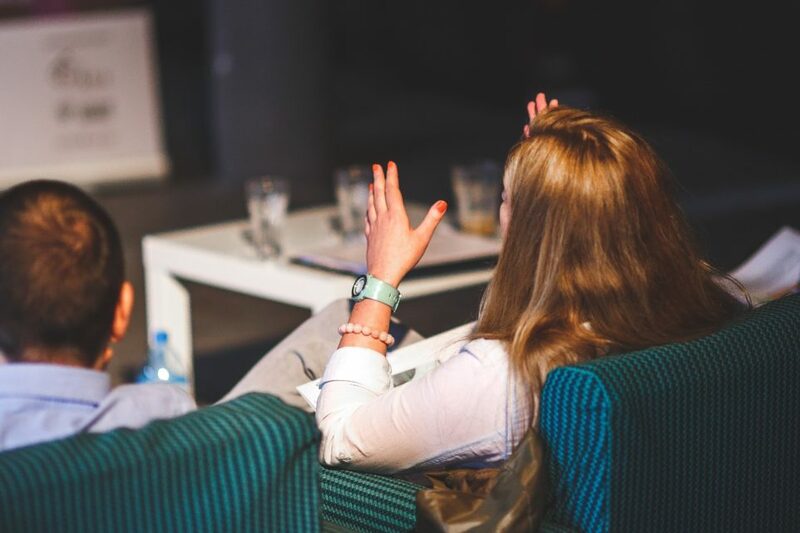 Have you ever gone through digital marketing for startups before? Of course, everyone has gone through the digital marketing word and many businesses have already implemented the digital marketing techniques. But what if you are a startup or newbie digital marketer and if you don’t know actually “what is digital marketing”. Digital marketing is the latest form of marketing. 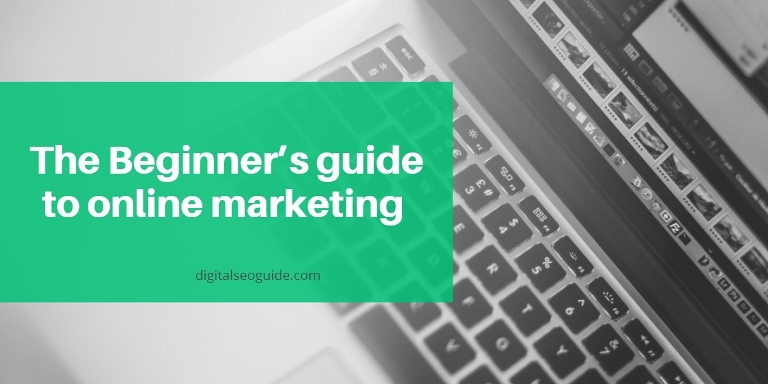 In general, Digital marketing is the marketing process which is used to promote products or brands or services or any other items through the digital world and the electronic media. 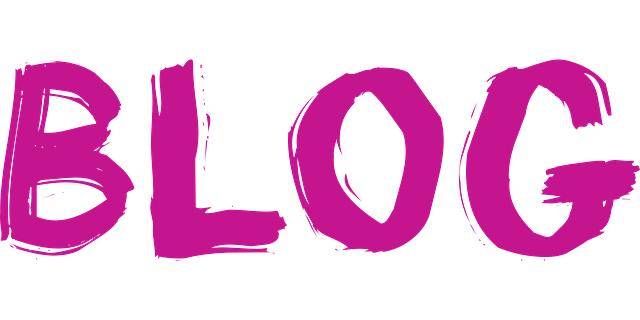 Also, read how to create a digital marketing blog. This is digital marketing, and you may already know that it’s a huge boost to increase your blog or websites traffic and also to increase your product sales and brand reputation. It’s the present trend in the business world, and each and every company is following the digital marketing strategies to make business more famous. And also startups are trying to implement the digital marketing strategies to improve their business as well. Large companies often spend lots of money on digital marketing, and that’s the well-known fact now what about the startup enterprises that are having little funds. They will just try to implement strategies by learning digital marketing strategy. To apply those strategies, there is some solution which saves startup(s) lots of time and money as well. The first and foremost thing of any digital marketers is to analyze their whole site process and to check all the statistics as well. So start up should opt for analytics software. Nowadays they were many paid and free tools to analyze whole site performance statistics etc. But Google Analytics is the free and best starter’s tool which gives you a full range of statistics and where you can quickly setup your custom dashboard for a real-time view of your websites and web pages. And it shows complete statistics about the user behavior and all. For any organization, digital marketing strategies are a must. So, you need an analytics tool so that you can choose your favorite tools to analyze your site, but if you need a free tool for analytics then opt for Google Analytics. Digital marketer should have an SEO tool, to measure the competitor analysis and to do comprehensive keyword research. Along with these, you should do your site SEO audit to check your websites errors and pitfalls. SEMrush is one the best and perfect SEO tools which is trusted by millions of members and this tool is also called as the digital marketer’s gold mine because you can do all the SEO activities with this tool. SEMrush is a free and paid tool, which offers the best range of features, but if you need any free tool then opt for Google keyword planner for the keyword research for competitor analysis you can try SEO Book it’s a free tool as well. And to link building and other take a help of Ahrefs. To, Make use of effective digital marketing techniques you have to build up a strong follow up on the Social Media and it’s the most important thing in digital marketing. Marketers always had some trouble to post their content at different times and also to maintain posting frequency, and so to keep up with social media even when not online marketers has started using social media marketing tools. These tools come under the digital marketing solution because companies mainly depend on people reach and in social media, you can find millions of people. So, to post and schedule your posts you can take use of social media tools like Buffer, Hootsuite, etc. And along with these tools, they need a social media analytics tool as well, but for startups, it’s not that needed. As they are building their business but once the business is growing then, they should maintain these tools to analyze the social media performance. Every digital marketer mainly focuses on the content organization, most of the modern business have a content planning team to schedule the posts separately and organize content in an easy and secure manner. So, Startup companies need a content plan to stay focused and produce more quality content. And to do the content planning and to make marketers reduce their stress just take advantage of the content planning and organization tools. There are many free and paid tools for the content planning, you can opt your best content planning tool by checking them, but if you want a free tool then its best to have an Evernote for planning your content. Business always wanted to engage their audience but how they can say that the audience is engaging with a particular topic, so here come the content discovery tools to discover the best and trending content. Marketers use this content discovery solution to find the best and trending content so that they can work on the particular trending topic and drive sales to their business products by encouraging people by engaging content. There are some free and paid tools, where both work in a different manner but produces results. Mainly buzz sumo is the favorite for most of the companies to find the trending content. Now a day’s people are mostly attracted to images or video of the pages, as many surveys already proved that visual appealing content is the best content where audience tends to engage. Visualization has become one the crucial element to all the marketers, so they have to deal with the visualization tools to create infographics and other engaging images as well. Now, to find perfect and professional images online there is a hell lots of paid and free images sources. Most people can’t find free and best pictures sites so here is the list of the best images sites where you can easily find the best websites to find free images. And for infographics, you can make use of Easly.Ly, Canva, etc. Canva is the most used tool for lots of marketers. Finally, after having all the above steps the startup should have the email marketing solution for their business or startup. Because they can make use of email marketing to make their customers more engaging with the best offers and other digital marketing technique. Don’t miss email marketing and it’s role. There are many trusted services like MailChimp, Mailerlite, Aweber and Get Response, etc. So opt for the best solution which suits you and create an email campaign for your business to get your customer more engaging. In, digital marketing conversion optimization plays a significant role. In conversion optimization, you mostly try to increase your percentage of visitors to a website or business page and to increase sales. If a company wanted any action to be taken on their site or their web page, then they just make sure that they are properly doing CRO or not. CRO usually refers to Conversion rate optimization. So, a startup should focus on conversion optimization to improve their business, so to do that you can make of conversion optimization tools such as SumoMe, Optimizely, Convert, etc. 10 Biggest Digital Marketing Mistakes That Entrepreneur Make. 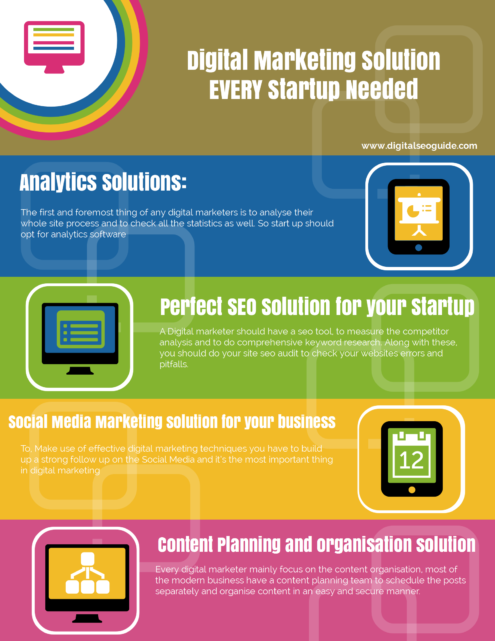 Hope you all like these digital marketing solutions for startup companies, if you are having any solutions don’t hesitate just drop your comment in the comment section, we’d love to hear a response from you. Either it’s a question or it’s suggestion we take both. I fail in my first website idea and after reading these tips on digital marketing solution for new companies. I am going to take planned action on my second startup.